Do you have dirty kids like I do? Boy, they can get dirty some days! Tide was kind enough to send over some samples of their product for me to try out so I decided to see how Tide Ultra stood up to “kid stains”. You know what.. it did pretty well. 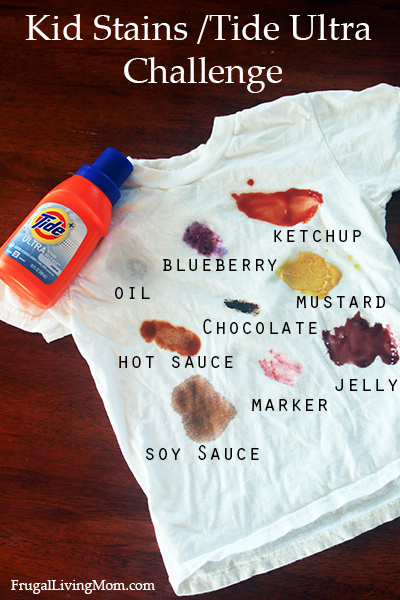 I put 9 different stains on one of my daughter’s shirts; Ketchup, Mustard, Soy Sauce, Marker, Blueberries, Hot Sauce, Oil, Jelly and Chocolate. 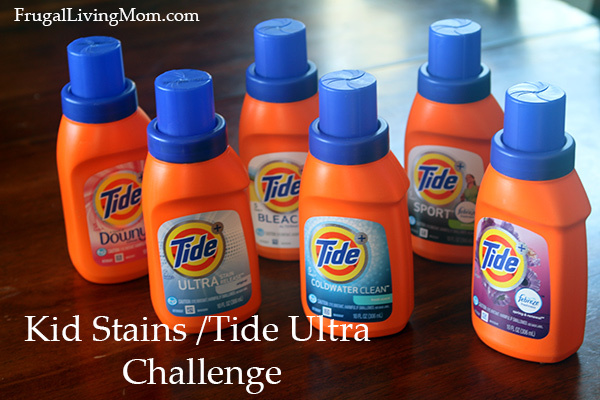 Tide Ultra was strong enough to get all but two out on the first wash. 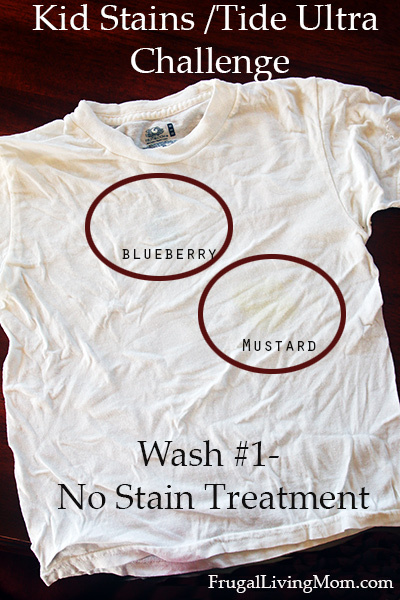 The blueberry and mustard got a stain treatment rub with some Tide Ultra before a second wash. Most of the mustard came out and all of the blueberry. 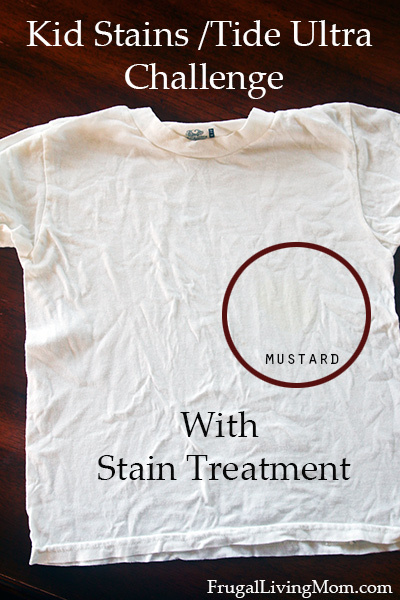 And to be honest I think another stain treatment and wash would take out the mustard. I also love the Coldwater Clean Tide. Sometimes you need a cleaning boost on your coldwater items and this is the perfect product for that! My husband washes all of his own clothing. I wash my clothes, kids' clothes, bedding, towels, etc. I do all of the laundry. My husband doesn't even know where laundry gets put away! I do most of the laundry with the exception of my sons clothes.He washes his own. I actually grew up with Tide. 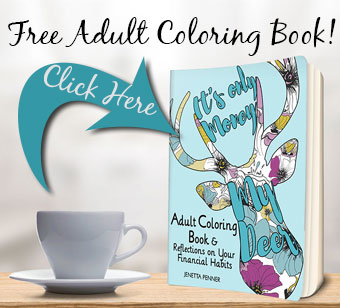 My Mother would not use anything else. And when she taught me to do laundry, she told me use Tide, it works, you won't be wasting money on cheap stuff that does not work and then you will just have to buy Tide anyway to get your laundry clean. When I got married and started out with Tide and it has not failed me yet.